The patient with clinically significant emphysema is typically an older male smoker who gives a history of breathing difficulties that increase in severity over time. On physical examination, he is usually thin, with a thoracic configuration (barrel chested) suggesting hyperinflation, and has markedly diminished breath sounds when listened to on ausculation. Airflow obstruction can be demonstrated by slowing of forced expiration. The chest radiograph confirms hyperinflation with a relatively small heart and decreased peripheral lung markings. However, this "typical" clinical picture is more often the exception than the rule. In several reported series of autopsies, moderate to severe forms of emphysema were found in a significant proportion of individuals who did not exhibit clinical evidence of the disease. In addition, chest radiographs are not reliable in either diagnosing or ruling out emphysema. 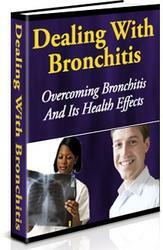 Most often, emphysema occurs in conjunction with chronic bronchitis and is accompanied by a chronic productive cough. The presumptive diagnosis of emphysema cannot be made without pulmonary function tests. Chronic airflow obstruction manifested by slowing of forced expiration is characteristic of moderate to severe emphysema, although even this finding may not be universal. When emphysema increases in severity, hyperinflation is reflected by an increase in total lung capacity and residual volume, and the carbon monoxide diffusing capacity is reduced. 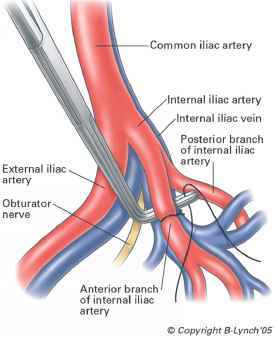 Loss of lung elastic recoil is commonly associated with emphysema. Such physiological data provide more sensitive indicators of the presence of emphysema than do clinical signs and symptoms or radiological findings.